A handsome mini welsh cob. 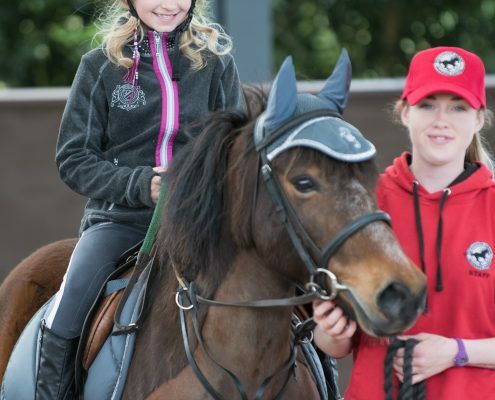 Fun and friendly has done lots of pony club activities before coming to us, has even had a go at horseball. Popular with our younger riders both in the school and on the treks.